Has it happened to you? Woken up with a subtle angry mood and have no idea, where you could place those irritating emotions- never could place those emotions to the right person or to a particular event. 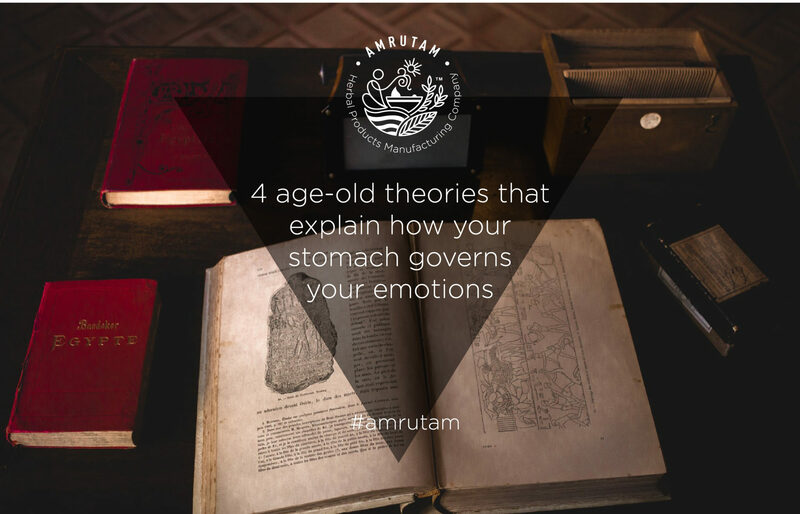 Samana Vayu, according to Ayurveda, is a type of body-energy; it is the integrating/ digestive capacity of our body-mind-spirit. This energy, samana vayu, helps us absorb nutrition from the food we consume and is responsible for digestion as well. This energy has a direct correlation with our feelings as well as our digestion. According to University of California`s, clinical psychologist- George Slavich, there is a direct correlation between physiology and emotions. And, also scientists have found that inflammation- which is a response to issues such as high-sugar diet, high quantities of trans-fat and obesity can be a probable indication of mood disorders such as depression. 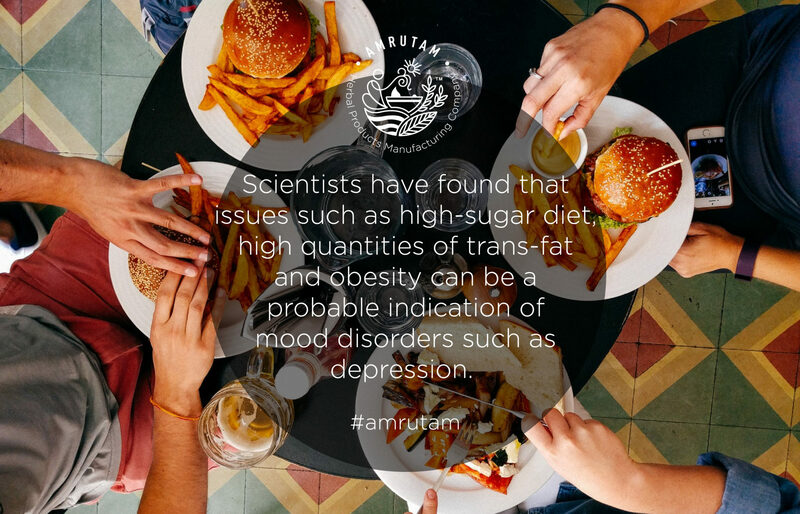 Scientists have found that issues such as high-sugar diet, high quantities of trans-fat and obesity can be a probable indication of mood disorders such as depression. Just as our body knows how to process our food, our mind-spirit-body are also aware of the natural emotional cycle. We just have to trust the process and let it work. If you eat an apple, your body has a natural process to follow and complete its digestion. Similarly, our emotions need digestion as well- we need to let them be and just observe them, feel them rather than trapping them within us. A particular human emotion will rise, fall and come to a completion point. It will be digested. 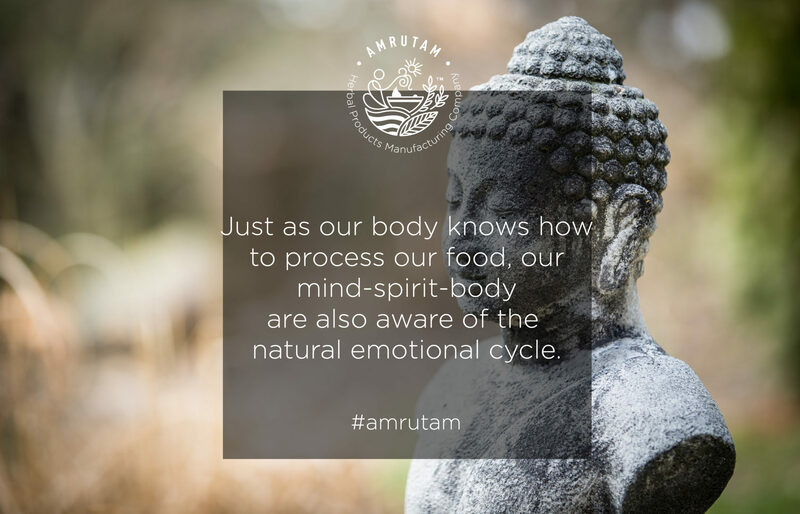 Just as our body knows how to process our food, our mind-spirit-body are also aware of the natural emotional cycle. According to Ayurveda practices, our emotional body can be cleansed as the physical body is cleansed. Strotomukha vishodhanamis a process to allow the passages through which our emotions flow to be purified by surrendering to them and allowing them to circulate. Ojas is a product of digestion and can be a source of health and happiness. It is a point of intersection, according to ayurvedic traditions, of physical-mental- spiritual health. According to Charaka Samhita, Ojas is which that dwells in the heart and is predominantly white, yellowish and reddish in color. A general comparison is drawn between ojas and white blood cells. However, it cannot be said that white blood cells are ojas. Agni or digestion, according to ayurveda, is responsible for food trasnformation into Ojas- in turn, Ojas maintains lively energy in our body and enhances awareness. ← How to calm your mind with mindfulness?